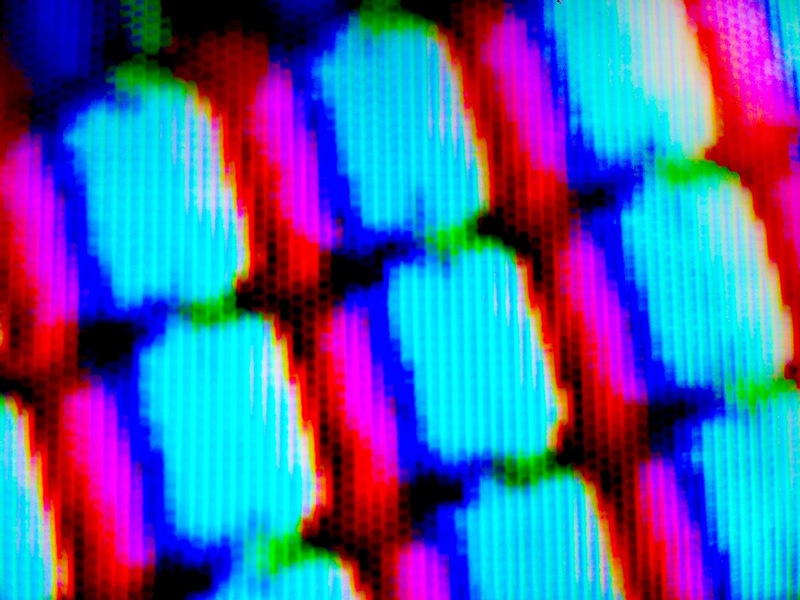 An image on a screen can be describe as an electronically activated grid of red, green, and blue filters that we perceive as pixels. When viewed from our high level of symbolic representation, the code of pixels forms an image posted online, or this line of text in word processor. But where is the origin of the signal? Could my actions, desires, memories, and imagination be simplified to a coded system of 1s and 0s? Can a machine interpret the infinite network of possibilities that resonate within me?